Leave it to Diesel—the European label known for its industrial-chic designs and popular denim line—to be all-inclusive when selecting the faces of its new collection, this time a collaboration with German clothing line About You. 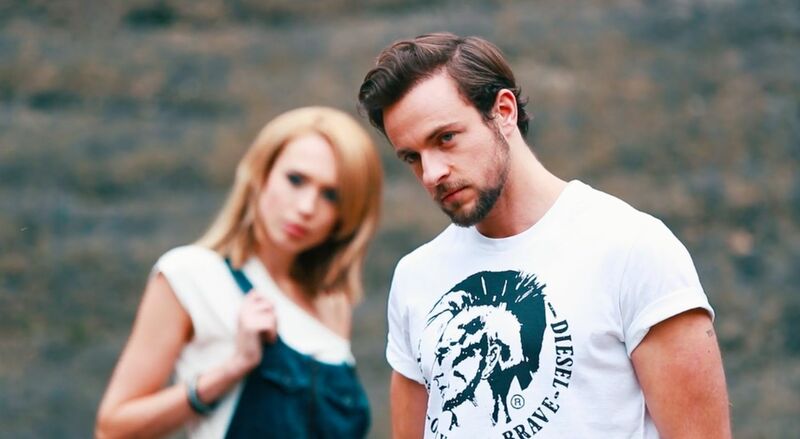 Two trans models, named Benjamin Melzer and Loiza Lamers, have signed onto the ad campaign, though it’s neither model’s first modeling gig. Melzer was the first trans model to appear on the cover of Men’s Health Europe (putting the American Men’s Health mag, who nearly put trans model Aydian Dowling on its cover, to shame), while Lamers actually won last year’s Holland’s Next Top Model. Good timing, too, as apparently the two models were in the midst of planning a conceptual photo shoot to raise awareness for trans visibility in modeling when Diesel approached them.